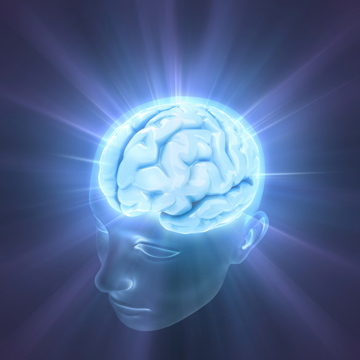 Crossinology® Brain Integration Technique (BIT) is a proven alternative treatment for learning difficulties and other brain dysfunctions based on the principles of Applied Physiology and acupressure. BIT opens and integrates neurological pathways throughout the brain, alleviating stress and giving individuals consistent access to their full potential. This revolutionary stress management process improves the flow of information within the brain so that all brain systems work optimally. BIT is completely non-invasive and creates profound changes in the brain with NO drugs or surgery. It is suitable for people of all ages from babies to the elderly, and most clients report that BIT is a very soothing and relaxing experience.